Persona Appearance: An ethereal being summoned from Joseph's mind. If it weren't for the supernatural tendencies of Endymion's reality, it would be impossible for an eight foot creature to appear out of his head. It resembles a hulking knight in armor adorning a helmet with ram horns while wielding a gargantuan double-edged blade that yields a total height of five feet. Persona Background: Titus Cornelius Celsus, was a fictional Roman usurper, who supposedly rebelled against Gallienus. He was one of the so-called Thirty Tyrants enumerated by Trebellius Pollio. According to the Historia Augusta, in the twelfth year of Gallienus' reign (265), when usurpers were springing up in every quarter of the Roman world, a certain Celsus, who had never risen higher in the service of the state than the rank of a military tribune, living quietly on his lands in Africa, in no way remarkable except as a man of upright life and commanding person, was suddenly proclaimed emperor by Vibius Passienus, proconsul of the province, and Fabius Pomponianus, general of the Libyan frontier. So sudden was the movement, that the appropriate trappings of dignity had not been provided, and the hands of Galliena, a cousin it is said of the lawful monarch, invested the new prince with a robe snatched from the statue of a goddess. The downfall of Celsus was not less rapid than his elevation: he was slain on the seventh day, his body was devoured by dogs, and the loyal inhabitants of Sicca testified their devotion to the reigning sovereign by devising an insult to the memory of his rival unheard-of before that time. The effigy of the traitor was raised high upon a cross, round which the rabble danced in triumph. The story of the rebellion and the persons involved are all invented by the author of the Historia Augusta. Passive Boosts: Those of the Lust Arcana have a 15% boost to Terra skills. Appearance: Valefor is of similar height to Celsus. Unlike his counterpart, he lacks armor to adorn his person. Nor does it seem as if he has any notable eyes with a blonde colored head.. But it is clear it has something resembling wings coming from his hips with a kind of cloak surrounding the area below his torso. It is unarmed and seems to attack with its claws. Its legs seem more resembling like a four-legged animal's. Description: Rogues get an ability called “Persona Overdose” that can be used once per battle. In this mode, for three turns, the Rogues get access to a completely new skillset, swapping it for their previous one for that time limit. The new skills are unlocked as the Rogue gains skills normally, and they can be anything, so long as the skill has the same tier as the tier of the skill in their normal skillset. For example, your first skill is Tier 1 in your normal skillset. That means your first skill in your “Persona Overdose” skillset can be any skill as long as it is Tier 1. You can also change your strengths and weaknesses in this mode as long as you have the same amount of strengths and weaknesses as your original skillset does. 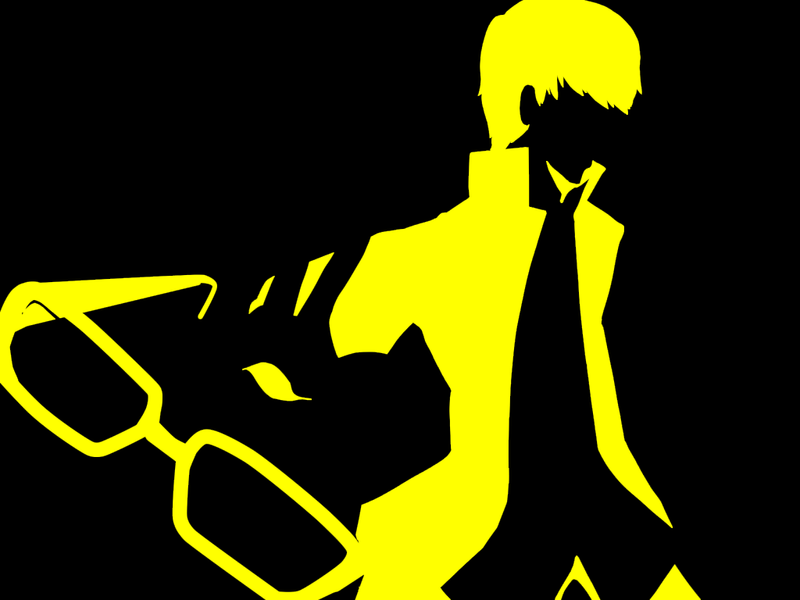 Your available skills in “Persona Overdose” also are unlocked at the same time you unlock your normal skills. So if a Rogue only has five skills unlocked in their regular skillset, they can only have access to the first five skills in their Overdose mode. Once the three turns are up, their skillset reverts to normal, and for the next three turns, your active Persona skills will be randomized each post, as well as the target for said skill, meaning you will not have any control over what your Persona does for the duration of the three turns. Description: Allows Joseph to transmute his Persona onto his body to create an actual blade connected to his shoulder. 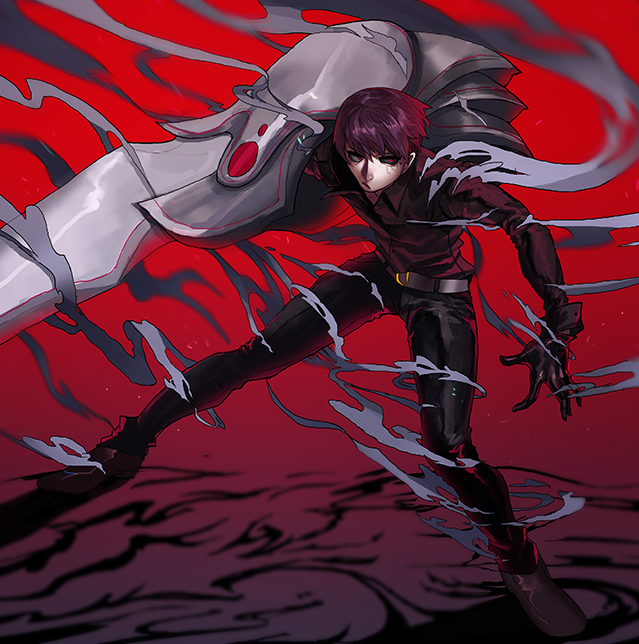 This allows his Persona to act like a Soulbound weapon and it boosts his attack by 15% for three turns. Accessories: Mark of Chaos: Equip item worn on the head. +50 points to health when on person. Only used in PvS Phase Combat. >125 exp, 350 exp total. Current Stats: +3 Luck. +5 Pmstr. +4 Ppstr. Gained Earth Boost and Arrow Rain. 7 Uses. 11 uses total. 3 enemies killed during Overdose. After 2: +2 to Ppstr and Pmstr. +8 to Luck. Taking Teradyne for normal skillset and Deathbound. Claiming 30 "Blank" Demon Shards.